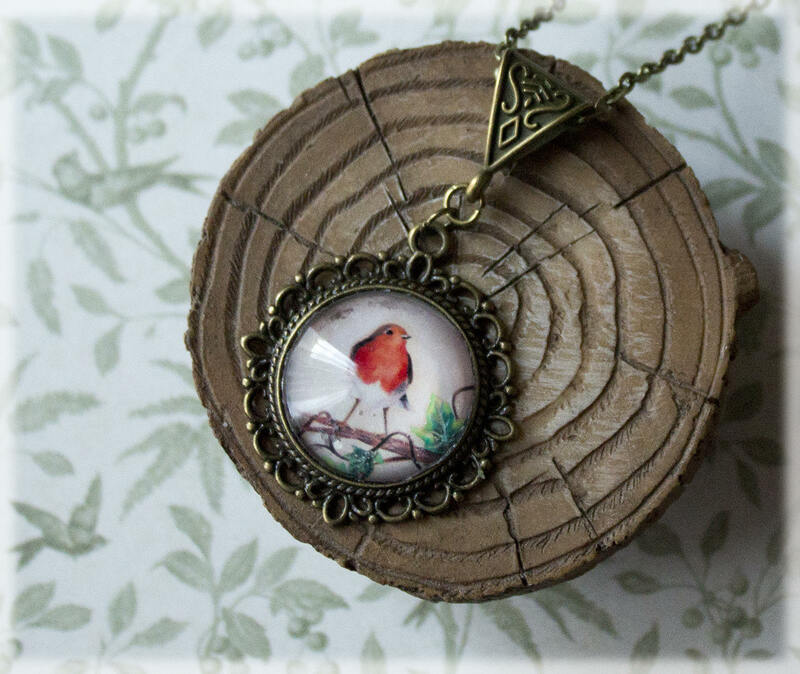 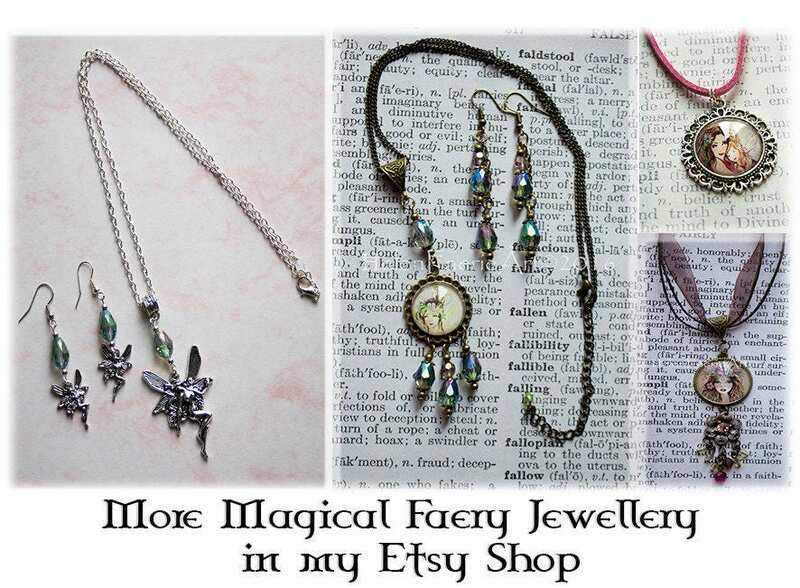 Enchanting bird art pendant necklace, hand crafted in my magical faery studio. 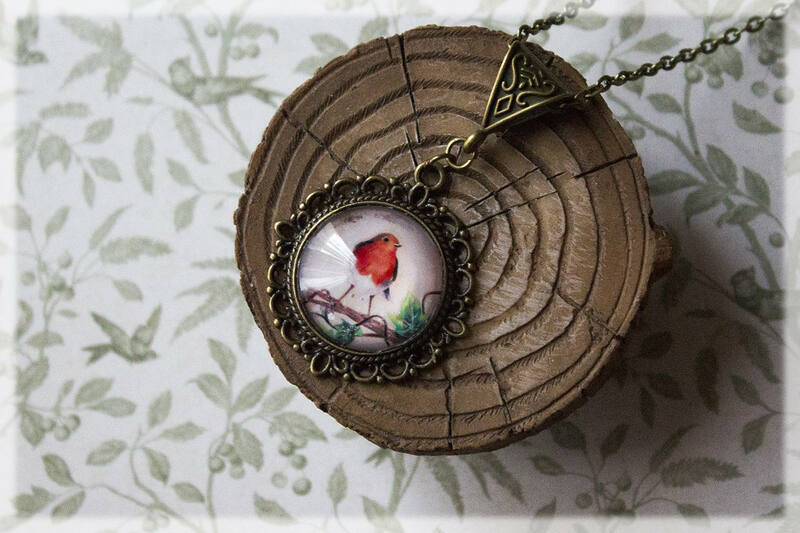 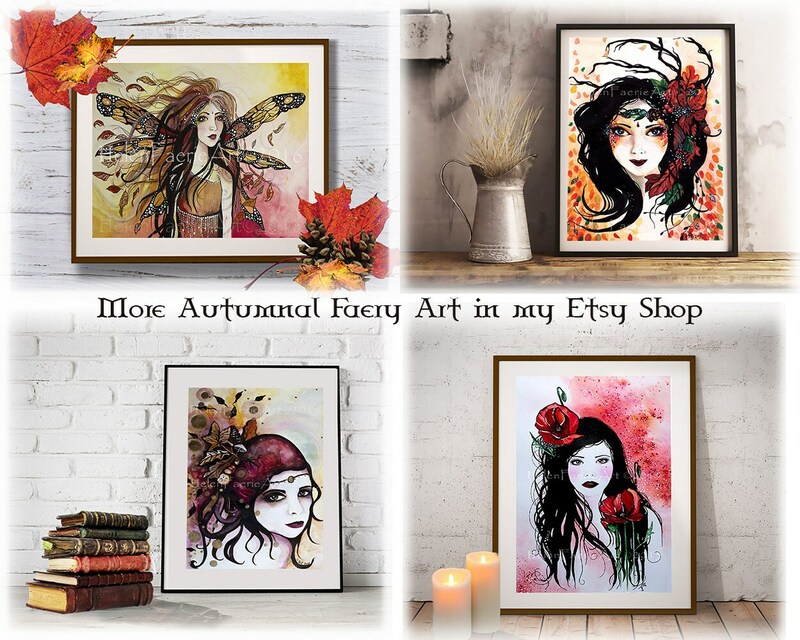 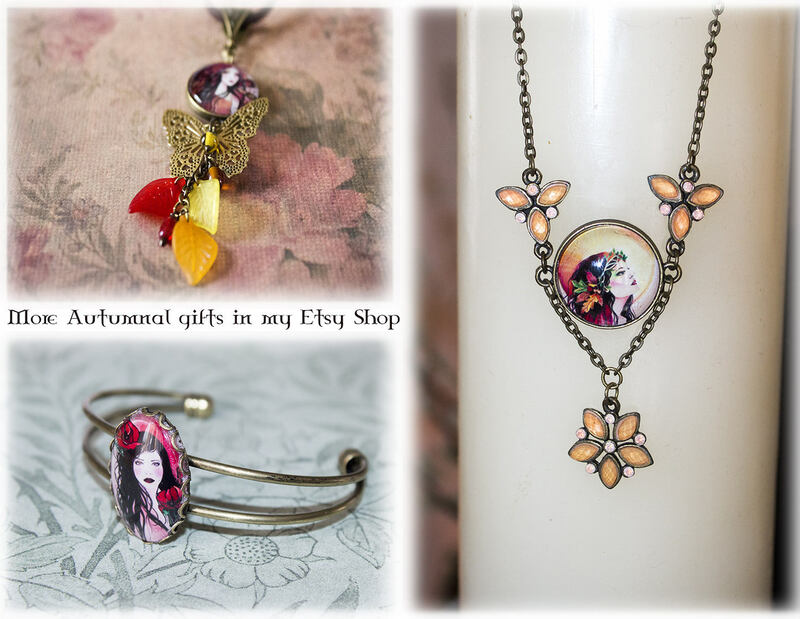 This fairy inspired fantasy art necklace, features a print of my original coloured pencil drawing 'Robin Redbreast'. 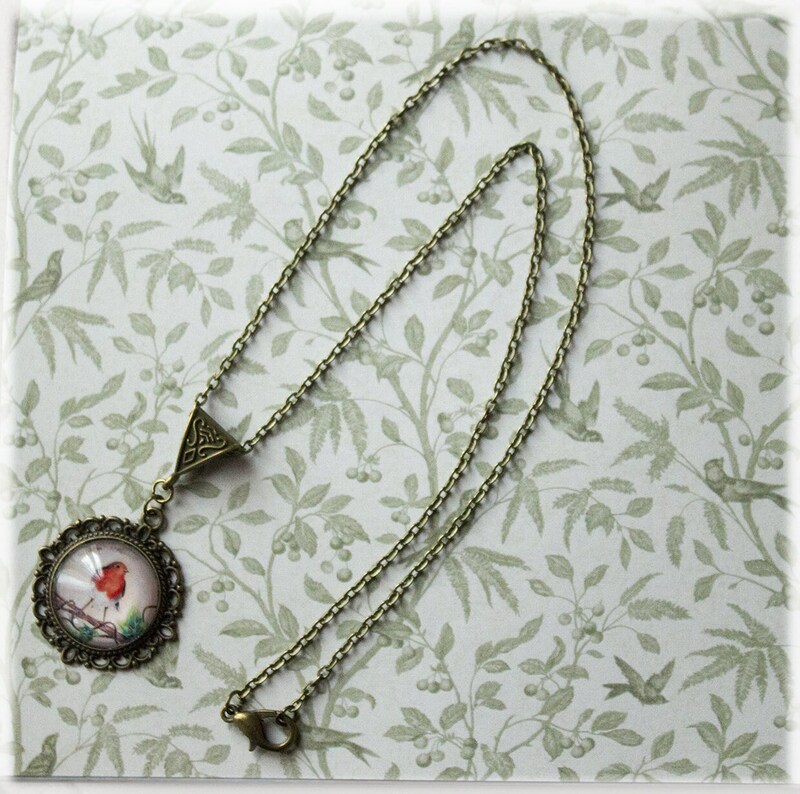 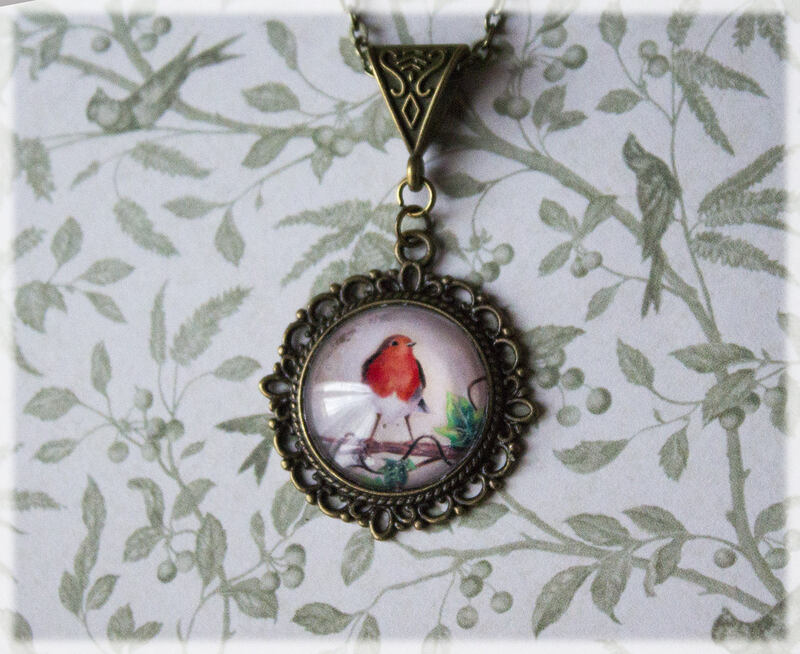 It is set under a glass dome in a beautiful antique silver tone round setting frame. 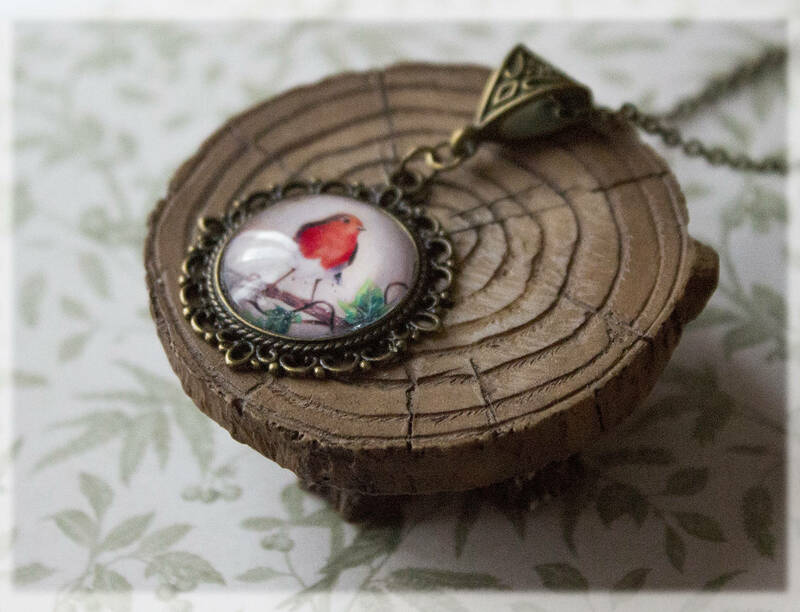 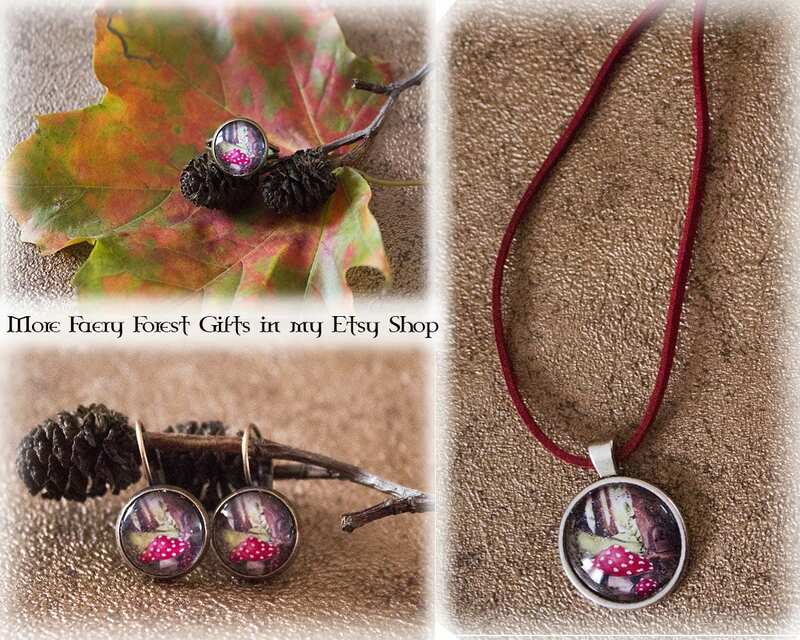 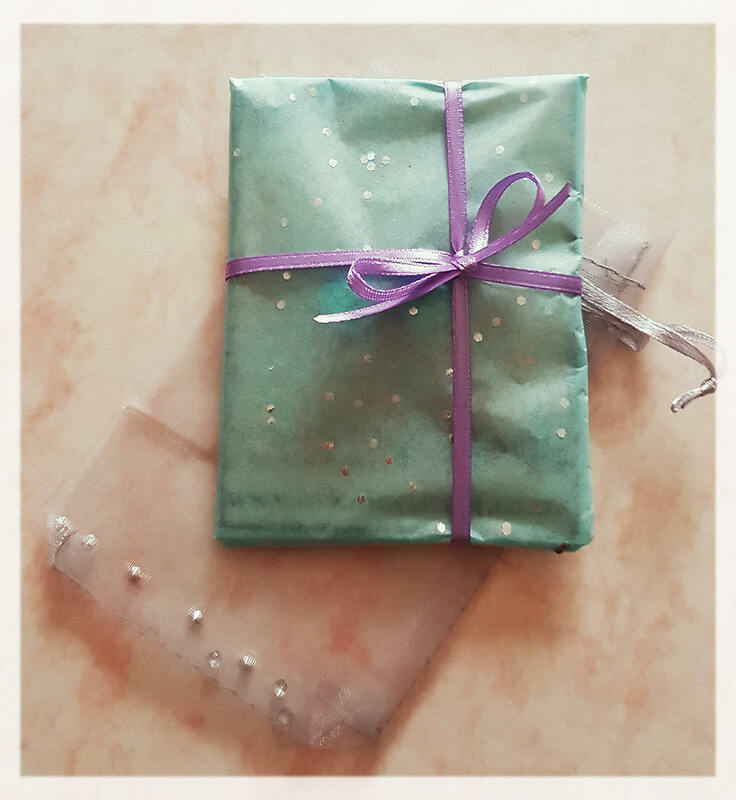 Great as a gift for a bird fan or to treat yourself with an unique necklace!